From established classics to up-and-coming new design houses, you’re sure to find the scent of a man that will make him take notice. Valentine’s Day is the perfect opportunity to try new fragrances and make lasting memories. It’s not just women who want to be spoilt on Valentine’s Day, the men do as well. 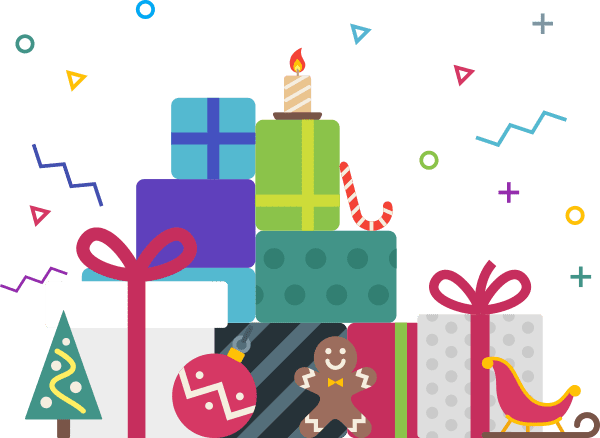 Check out this list which contains gifts for him, all under $50, which will show him just how much you care. Your love will mean the world to him, a gift is just a bonus. How much do you love your boyfriend? Enough to buy him a submarine? If so, this is the list of gift ideas that you need. From shark suits to Batmobiles, this list is full of the most unique presents around. Choosing the perfect gift for your significant other can be difficult, especially on Valentine’s Day. If you enjoy a tipple or two together, or even if they like to sip solo, this range of drinks-inspired goodies will give them something to cheer about. Would you love to change your partner’s life for the better? 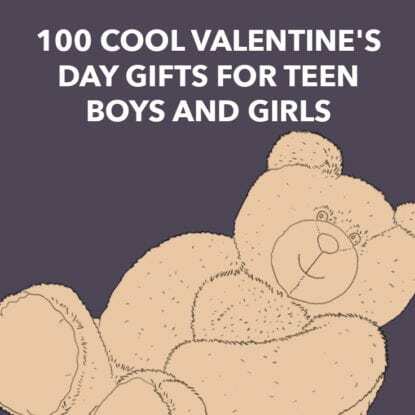 If so, treat them to one of these awesome experience based gifts this Valentine’s Day and watch how happy it makes them; they will never forget it. With February on its way, now is the time to find the perfect Valentine’s gift. If circumstances mean you do not get to spend a lot of time with your boyfriend, this is the romantic list that you need to be shopping from. To engage the creative mind and show understanding of their expressionistic tendencies, give your beloved a gift that seeks to fuel their art. With a range of ideas from pencil sets to large easels, check out this stylish set of gifts. If you’re after Valentine’s Day cards which are different to the ones you usually see in the store, you’ve come to the right place. We’ve gathered together some amazingly cool and super unique cards so you can show your significant other that you truly care about them. Show your partner how well you know them with this list of personalized gifts. Choose from pendants, cufflinks, and more, engraved with your loved one’s name – or both of your names together – to make them feel special this Valentine’s Day. Whether he runs, bikes, lifts, or does it all, this list of cool gear and gadgets will speed him on his way to achieving his fitness goals. The best gift for someone you love is one that inspires them with your support and encouragement. If your loved one is a Stars Wars fan-boy or fan-girl, these geeky gifts will leave them gitty this Valentine’s Day. From a bona fide Boba Fett backpack to The Last Jedi Rose Tico’s Resistance Ring. February is the time to show your significant other how much you love them, and you can do so by following this link and grabbing them a gift that is so funny, they will be laughing for the entire month. Get rid of those Valentine’s gift buying blues with this fresh faced list of cool items for the man in your life. Staying clear of the obvious clichés, this list has items that will appeal to his adventurous and playful side.